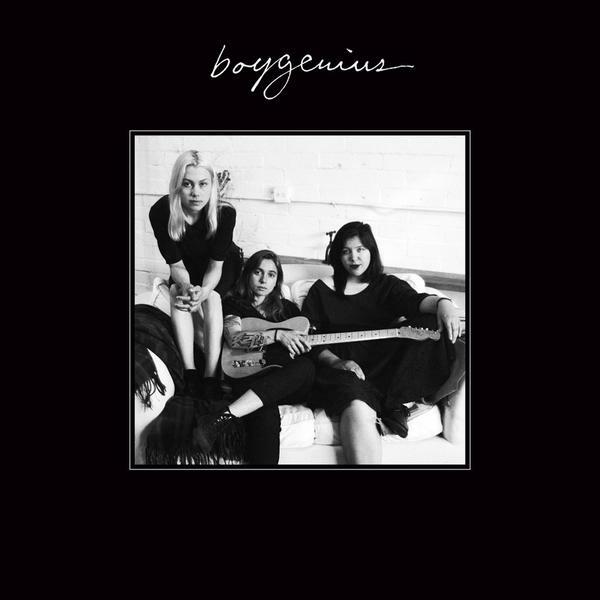 Collaborative project between Julien Baker, Phoebe Bridgers and Lucy Dacus. An indie rock supergroup!! 12" vinyl from Matador.